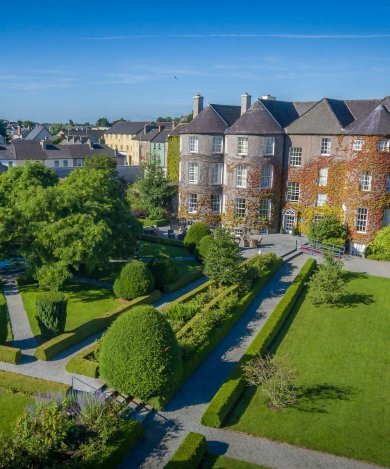 With a view of the stunning Kilkenny Castle, our secluded walled gardens provide a beautiful backdrop across all seasons, particularly during the Spring / Summer when the garden is in full bloom. From an intimate ceremony in the garden, to a buffet style feast, guests can enjoy a relaxed al fresco atmosphere on the patio! 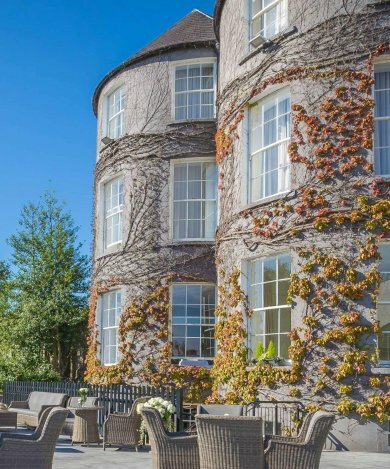 A photo package is also available for the garden, which includes exclusive use of the gardens for your photos, and bubbles and canapes on arrival to the house for your bridal party. For more information, please get in touch at info@butler.ie.